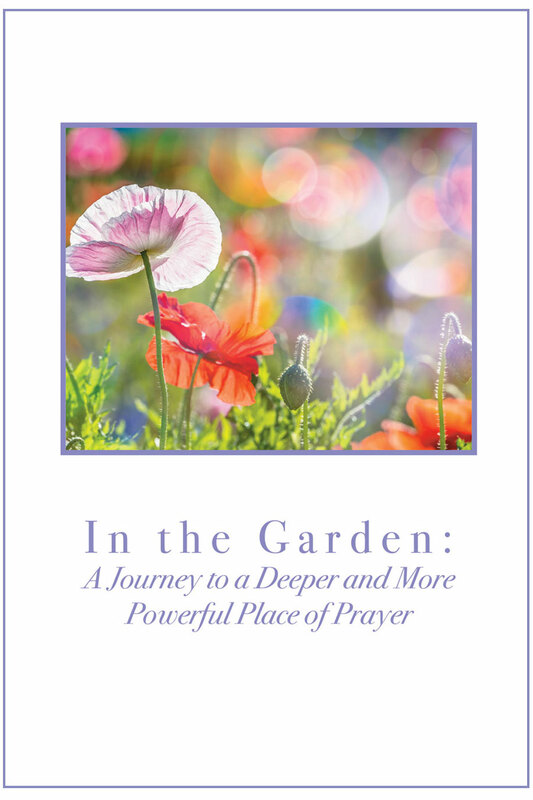 In the Garden is a study devoted to prayer and particularly to teaching us how to pray and to fully enjoy it, to the glory of God. It is meant to compliment your normal study of God’s Word and guide you in your prayer time. Over the years, as we have asked women what the weakest area is in their Christian walk, time and again the answer has been prayer. God’s Word commands us to “pray without ceasing” and to devote ourselves to prayer, because prayer gives us access to God and brings us humbly before His throne. As we commit to prayer, this book will help shape our hearts—and change our view of God, our view of ourselves and others, and our dependence upon our Lord. A companion prayer journal for recording your prayers is also available, sold separately for only $10.00.